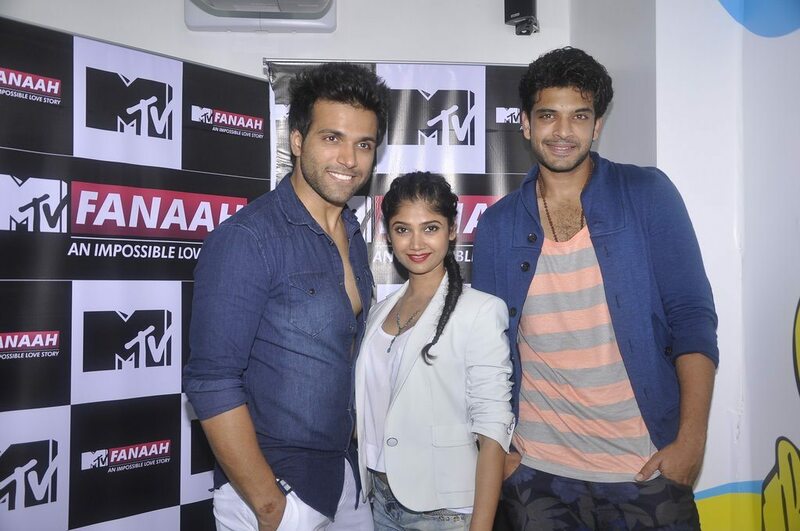 MTV Fanaah launches Indian version of ‘Vampire Diaries’. 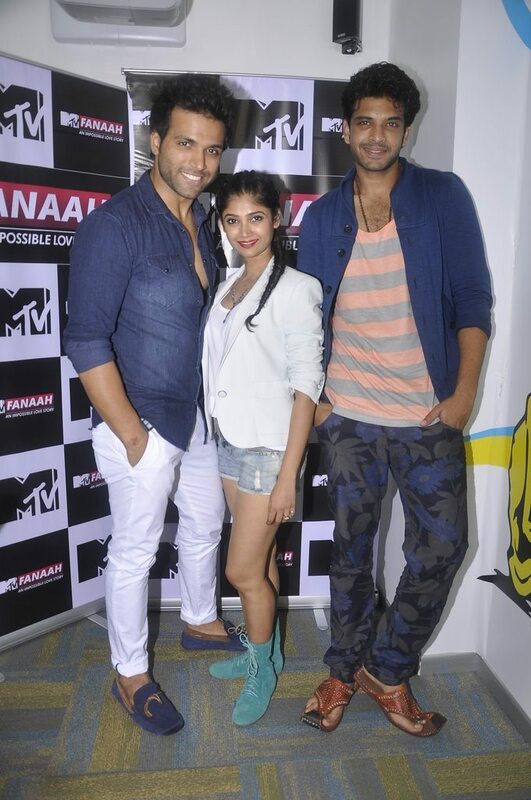 TV actors Rithvik Dhanjani, Ratan Rajput and Karan Kundra attended the MTV Fanaah presser held in Mumbai on July 16, 2014. 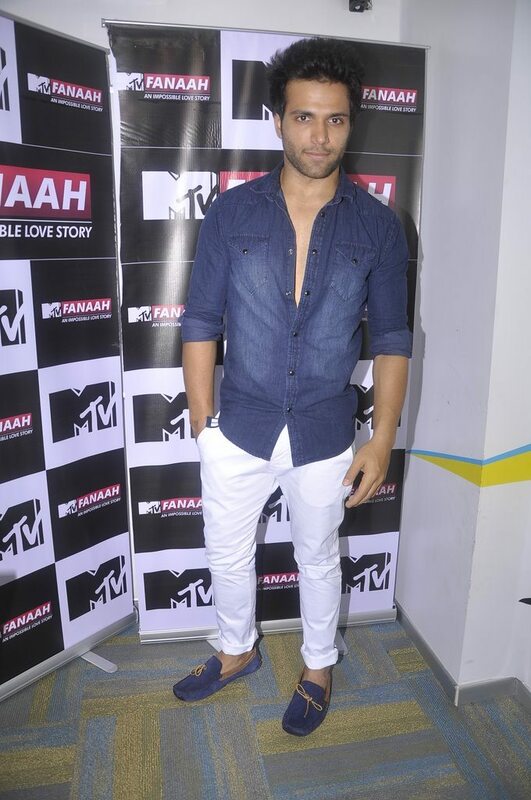 Ratan for the event looked cool in hot pants and white blazer, while Rithwik and Karan arrived in casuals. 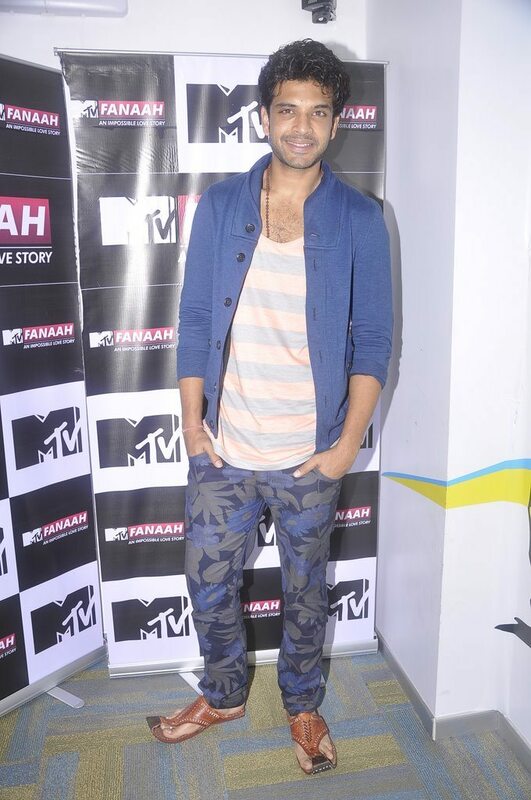 The new MTV show is the Indian version of the American tele show ‘Vampire Diaries’ and is produced by the popular production house ‘Lost Boy Productions’. It is a vampire based love story that will essentially target the youth audience in India who are fascinated by this legend.